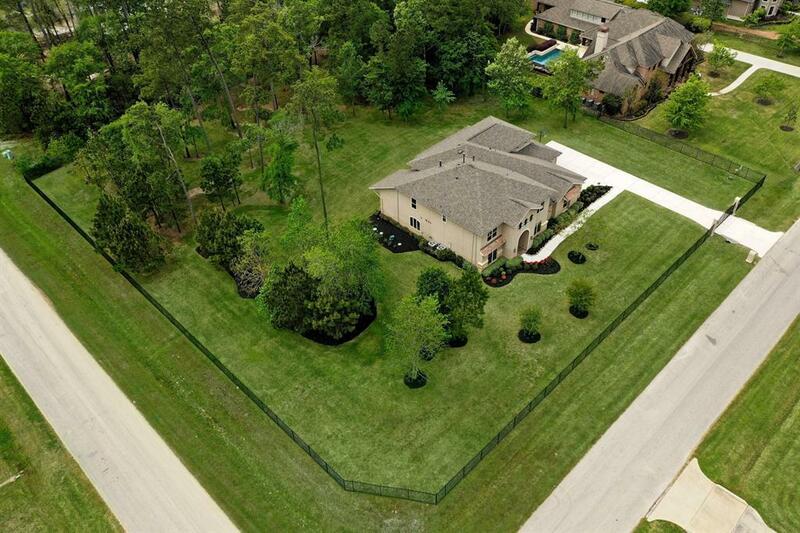 This magnificent custom home in prestigous Benders Landing Estates sits on 1.5 acres corner cul-de-sac lot. 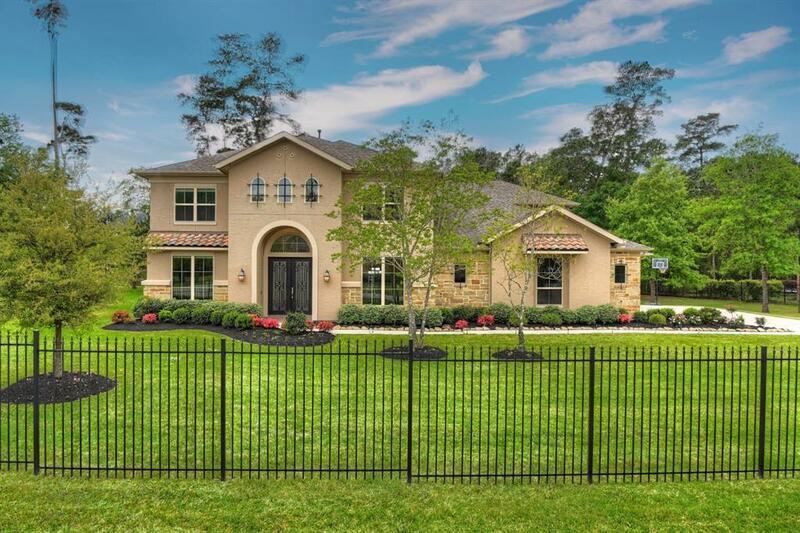 Private gated entry leads you to a sprawling estate with soaring ceilings , stunning architectural details, superior construction and finishes. Beautiful hardwood floors, flowing floor plan offers plenty of room for casual and formal entertaining. Open concept kitchen with oversized island, walk in pantry, breakfast bar, butlers pantry and abundant windows with amazing views of beautiful backyard. Impressive master retreat with huge spa like bathroom and huge walk in closet. 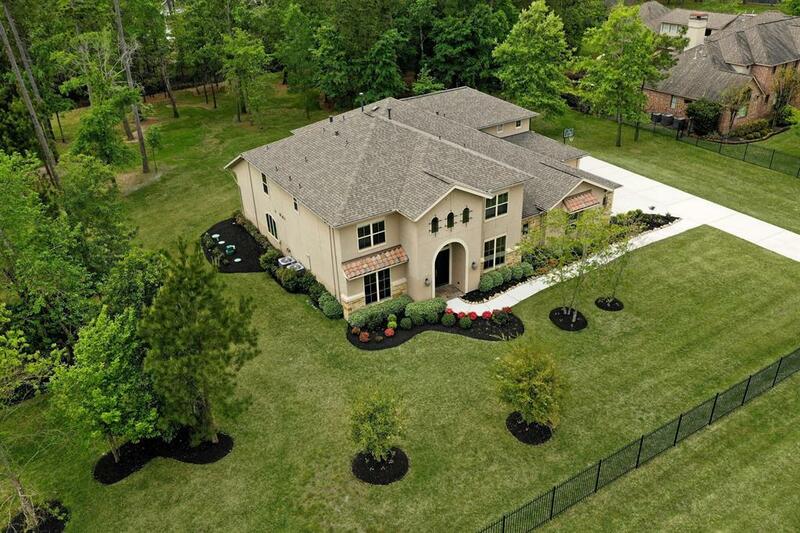 Tons of natural lighting, media room, game room, flex room, study and Texas size patio with outdoor kitchen. 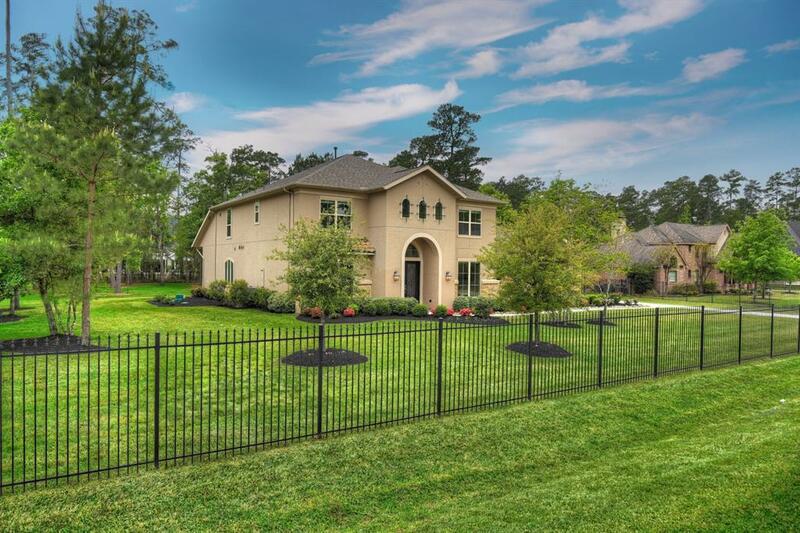 Neighborhood amenities include tennis courts, basketball courts, baseball field, parks, lakes, clubhouse with workout room, children retreat and resort style pool/splash pad. Schedule your private tour today!